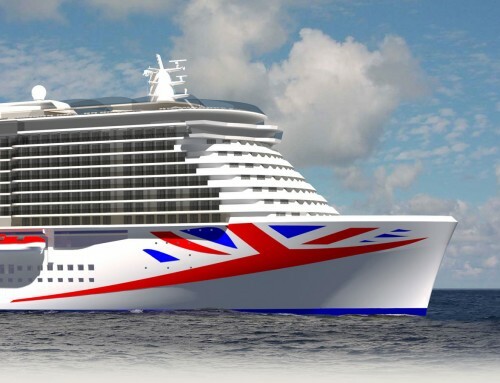 Expedition cruise specialist Compagnie du Ponant is to build another new ship. 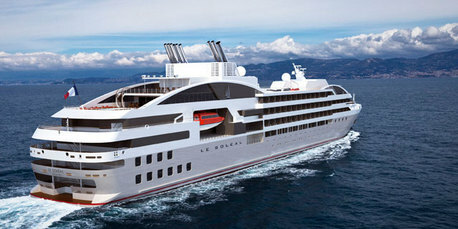 The yacht, which will debut in spring 2015, joins the line’s Le Soléal (above), launched only last month, and Le Boréal and L’Austral. The boutique ships, which each carry 224 passengers in 132 cabins, are specialists in Polar travel. Compagnie du Ponant also operate the 64-passenger sailing vessel, Le Ponant. The company was bought last year by venture capitalists Bridgepoint, which has substantial investments in the Pret a Manger sandwich shops and Hobbycraft retail chain. The new vessel, as yet unnamed, will operate in Alaska in summer and Australia and New Zealand during the remainder of the year. Like its sisters, it will be built by Fincantieri of Italy in its Ancona shipyard. 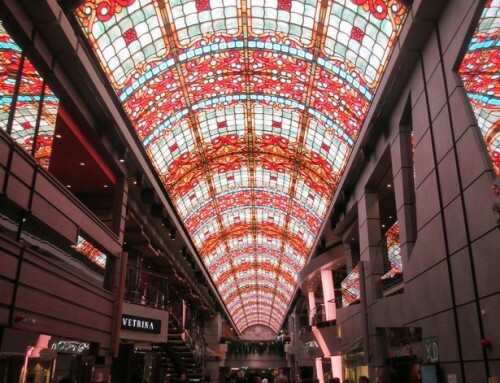 Compagnie du Ponant, which this year celebrates its 25th anniversary, is the market leader in the French-speaking luxury market, and also welcomes British guests. It claims to be worldwide number one in t he Polar market and carries 20,000 passengers a year. “These intimate ships with their innovative design allow us to explore exceptional destinations in the most extreme regions, while enjoying a level of comfort that is second-to-none: a five star expedition and tailor-made service,” said Véronique Saadé, deputy executive vice president. ALSO announced today at the other end of the size scale: Norwegian Cruise Line confirmed its order for a second Breakaway Plus ship, building on the success of this year’s newcomer, Norwegian Breakaway. 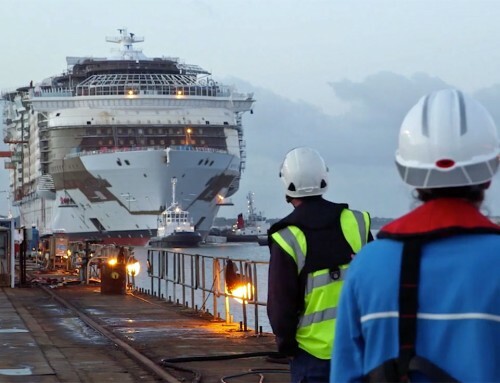 That ship’s near-identical twin, Norwegian Getaway, will come into service next January and the first Breakaway Plus vessel is scheduled for delivery in October 2015. The ship announced today will be completed in spring 2017. “The incredible response we’ve received from guests, travel agents and media regarding Norwegian Breakaway only reinforced our decision to add a second Breakaway Plus vessel to our fleet,” said Kevin Sheehan, Norwegian Cruise Line’s chief executive officer.